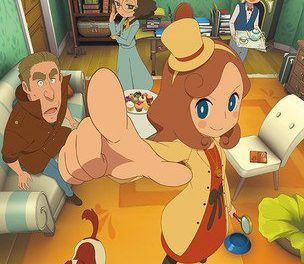 (February 28, 2019) – Japan’s popular Anime film series and comic books with over 3.5 million comics sold comes to the US as a feature film to be released March 29, 2019. 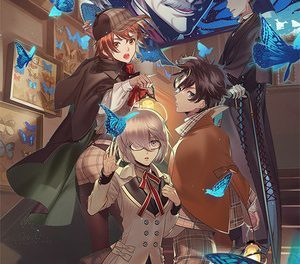 The series focuses on the adventures of Arata Kasuga, a high school student who is targeted by Lilith, a teacher at a mystical school and given three choices in an effort to help save the breakdown phenomenon of the world by evil forces while attempting to solve the mystery of his beloved cousin and childhood friend, Hijiri’s sudden disappearance to a different dimension. 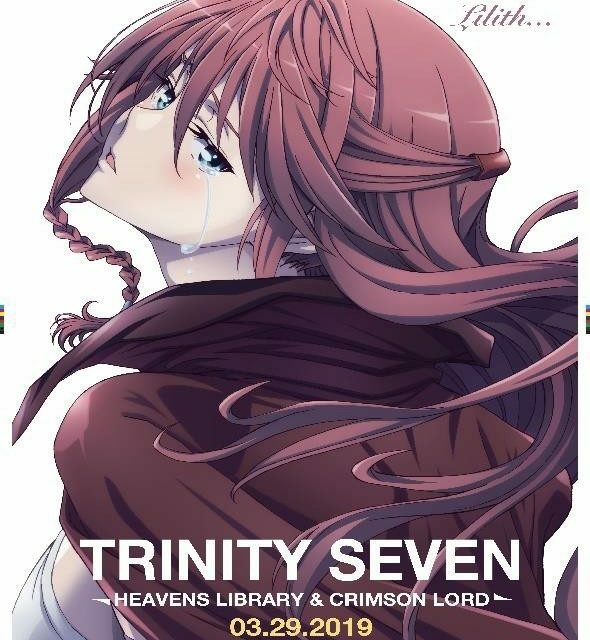 Heavens Library & Crimson Lord brings back Arata, Lilith and the rest of the Trinity Seven to face off against the greatest enemy in the history of the Trinity Seven; Lilith’s own father, who is revealed to be the strongest Demon Lord who challenges Arata who is now a Demon Lord candidate. 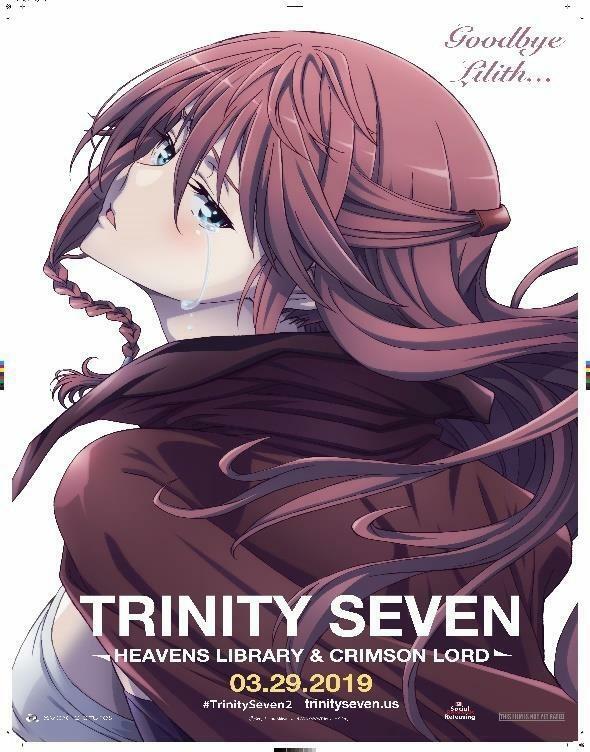 Trinity Seven: Heavens Library & Crimson Lord is the second in the film series after Trinity Seven: Eternity Library and Alchemic Girl that was released theatrically in Japan. This is the first Trinity Seven to grace US shores as a nationwide release feature film. 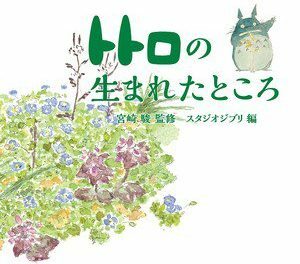 The film will bow in both Japan and US and will be distributed in the US by Social Rewards Releasing in partnership with Avex Pictures of Japan. 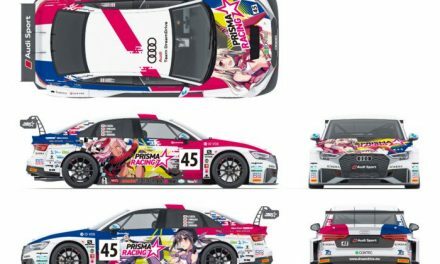 Mike Uesugi, Executive Producer of Social Rewards Releasing Japan states “We are excited to be partnering with such an anime giant, Avex Pictures to bring the next in the Trinity Seven series to the US as a feature release and in a rare occurrence, to have a simultaneous release in both Japan and US theatrical circuits”.